The Bahraini regime's atrocities continue. Bahrainis are still being killed, detained, injured and tortured for demanding democracy. 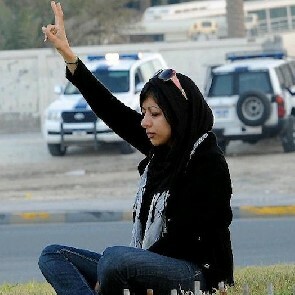 Zainab Al-Khawaja is a Bahraini human rights defender and democracy activist. She is also a leading social media activist and has been a leading figure in the pro-democracy uprising that started in Bahrain in February 2011. 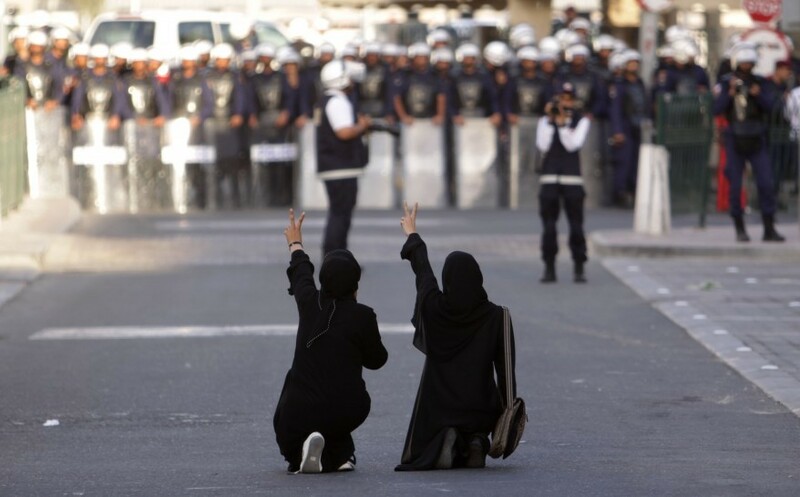 Following the eruption of protests in February 2011 against government corruption and discrimination of the Shi'a majority population, the situation for human rights defenders in Bahrain became even more dangerous and difficult. Faced with widespread protests and unrest, the authorities responded with harsh measures and a crackdown on protesters, civil society leaders, human rights defenders and pro democracy activists.